The 123 Dentist website is a cornerstone of the 123 Dentist community network of Dental Clinics. It offers our patients the chance to learn more about their dental care and makes choosing the RIGHT dentist easier than ever. With options to locate a clinic near you or by specific procedure, you can now hand pick the best dentist for you and request an appointment in mere moments. 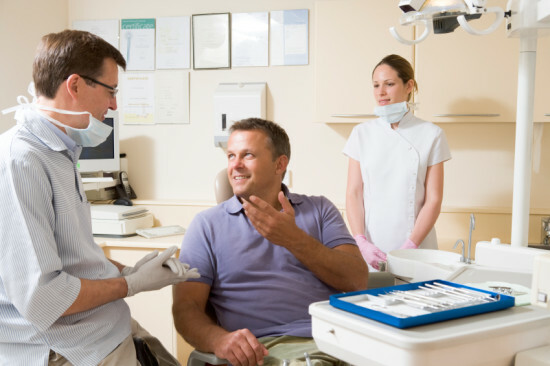 Our goal with 123 Dentist is to make reliable, professional dental care as easy as possible. There’s no more need for guesswork, wondering if you’re at the right clinic for you or if your needs can be met. With 123 Dentist, informed decision making is easier than ever, and with over 50 dental clinics in the lower mainland, it doesn’t matter what you need or where you are, we can help. All of our clinics are locally owned and operated, but they are connected by our shared goals and patient philosophy. We also make moving to another clinic easier than ever, with digital patient files. 123 Dentist doesn’t just match a service, a location and you to the right clinic. It’s also an in-depth resource with information on procedures, oral health and symptoms that can lead to future oral health issues. Any time you have a pain in your mouth, visit our site and check our database for information, the treatment options and the dentists who offer them. With all of the resources and opportunities on 123 Dentist, we wanted to break down what the site has to offer and show you how it can help you in a dental emergency. We also offer a 24/7 hotline for any questions that you cannot find the answer to. Simply put, there’s no better place to find your answers to dental questions, and no faster way to find the right dentist for immediate relief. What do you feel we are MISSING most from our website? What would you consider to be the most IMPORTANT piece of information on our website? What information would you like to see most on our new MOBILE site? Each question has a different entry button, so follow the instructions for up to 10 Bonus Entries. Your feedback will help us improve this site and offer us insight into designing the new MOBILE FRIENDLY 123dentist.com. We already mentioned that the most important tool on our website is the ability to match you to the right clinic for the treatment you need. Since we have clinics from Chilliwack to Whistler, you’re bound to find what you need, where you need it. Choosing a dentist is an important decision. You need to trust the doctor and the staff who work on your teeth, and it’s not enough that the location be convenient. The surefire way to know you’ve picked the right dentist is knowing more about the treatments you need. That’s why 123 Dentist lets you select the treatment you need, and learn more about your options. We’ll walk you through treatment steps, alternatives and what to expect before and after. From the Home Page and the Main Banner, you can choose the ‘Treatment’ button to select a specific treatment, or you can head over to the Dental Services tab and you’ll see a list of clickable services with more information. There are two ways to search for the right location for you. First, you can select the ‘Treatment’ option from the Main Banner to bring up a search tool that let’s you narrow your treatment search by location. You may also choose the ‘Location’ option from Main Banner or the Main Menu to see a Google map of every 123 Dentist Member Clinic in the lower mainland. From the Location page, you can get address details and view Clinic Profiles. Clinic Profiles contain reviews, a staff list, hours of operation, contact details, photographs and a 1-click contact form to send a message directly to the clinic. You can send your questions, request an appointment and leave your own review. Did we mention that each Clinic Profile contains a list of treatments offered? You can click each service to learn more about it, too. As if 123 Dentist didn’t offer enough advantages, we also offer perks like our Fan of the Week Contest and past promotions ranging everywhere from Sonic FM Tooth Fairy Visits, iPad Giveaways and FULL Smile Make-overs. With new promotions starting every month and clinic specific promotions on every clinic site, there’s no shortage of ways to save and get rewarded for being a 123 Dentist patient. 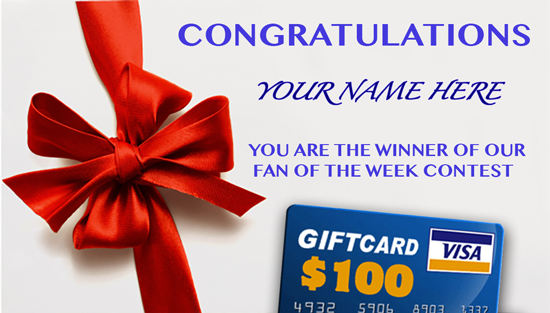 Remember to answer this week’s questions about this website to receive Bonus Entries into our Fan of the Week contest. You can receive additional entries by telling friends and family about the promotion via Facebook and Twitter, too. At 123 Dentist we offer a weekly Community Blog. Each and every week we offer dental advice, tips, community events and suggestions for activities and family fun. We strive to keep the blog light, informative and family focused. 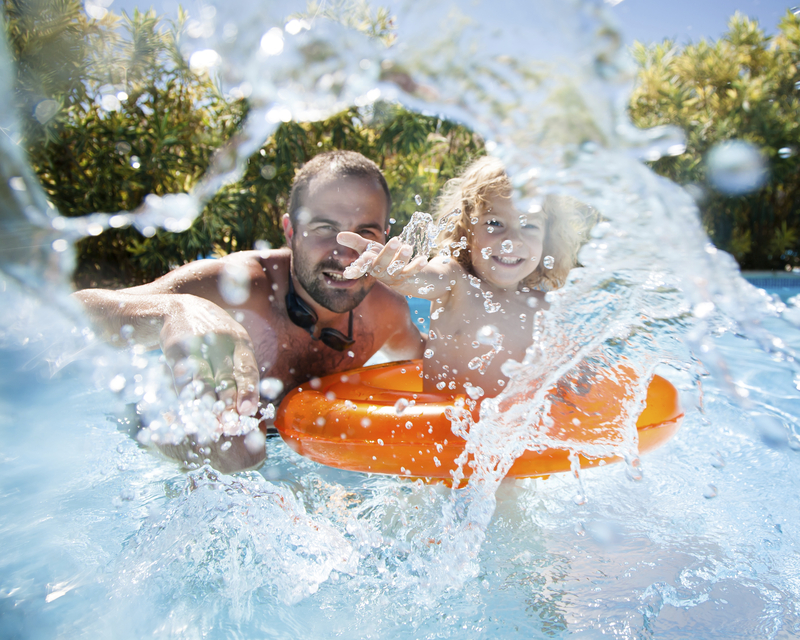 You can learn more about a specific treatment like Invisalign with an in-depth rundown or you can find out the best places to swim in summer or the newest things to see and do at the PNE. Our community is the BC Lower Mainland, and it’s important to us. That’s why every week we try to make our blog as helpful as possible. If you have an idea for a blog you’d like to see us write, let us know in an email at info@123dentist.com. Got a question about 123dentist.com that we didn’t answer? Check out our list of Frequently Asked Questions for more navigation tips. The FAQ is also a great place to learn more about 123 Dentist policies and how are member clinics operate inside of the network. From our Home Page, there are EVEN MORE resources and helpful information. You can find shortcuts to popular blogs, articles and promotions, not to mention a shortcut to every Member Clinic’s Profile. While you’re looking around, check out some of our most popular Videos. Finally, you can quickly navigate to ongoing community involvement and find out what some of our clinics are doing to make their communities stronger. How do you use 123dentist.com? Is there something you’d like to see us add? What would you like to see on a mobile version of the site? Answer these questions and you could win $100 from Visa and 123 Dentist, but only for a limited time.